Seller Finance available! 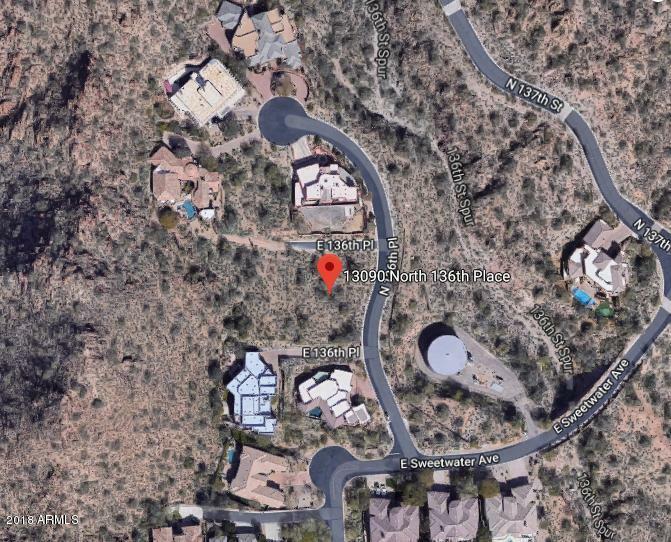 **Perched high on the hill in prestigious Scottsdale Mountain lies the perfect opportunity to build your dream home on this custom homesite that's close to 1/2 acre! 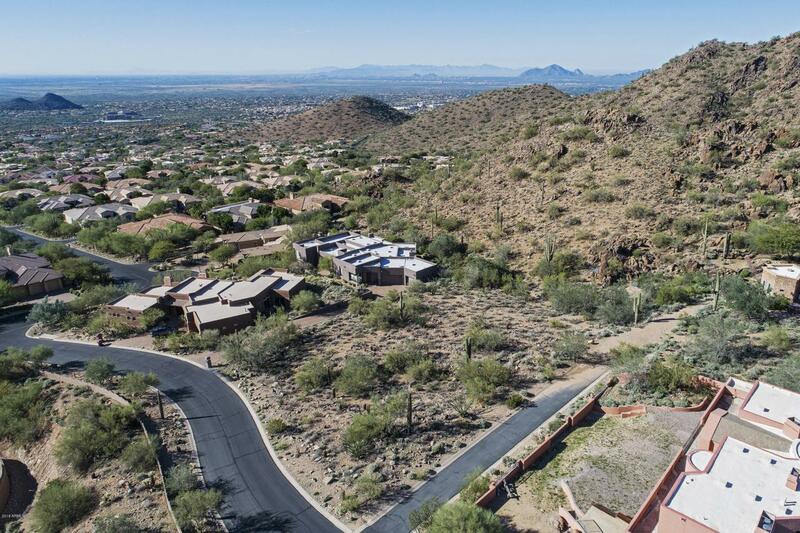 Scottsdale Mountain is a desirable, 24 hour guard gated community with low HOA fees, located just minutes to Mayo Clinic & highly ranked Basis Scottsdale Scool. Superb elevated location allows you to capture 360 degrees of spectacular mountain views & twinkling city lights to the south. This lot is unlike others offered in the area because it not only features privacy, views, utilities and elevation, it offers a unique building site that is relatively flat with no boulders so site prep should be less costly. Neighboring lots are already developed so you have the comfort ofknowing exactly what you can build and the view you can create out of every room. The lot adjacent to this one is owned by the same seller. 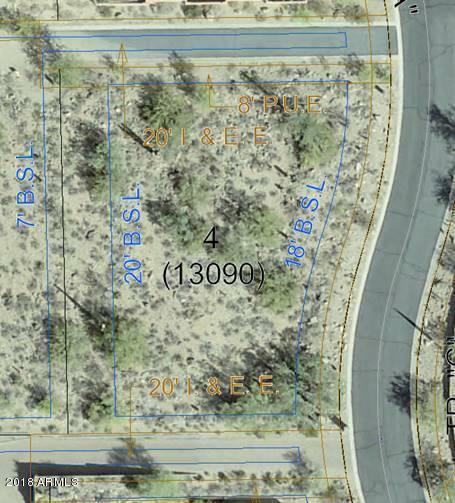 See docs tab for City of Scottsdale specs and parcel info. All utilites are already at the site.